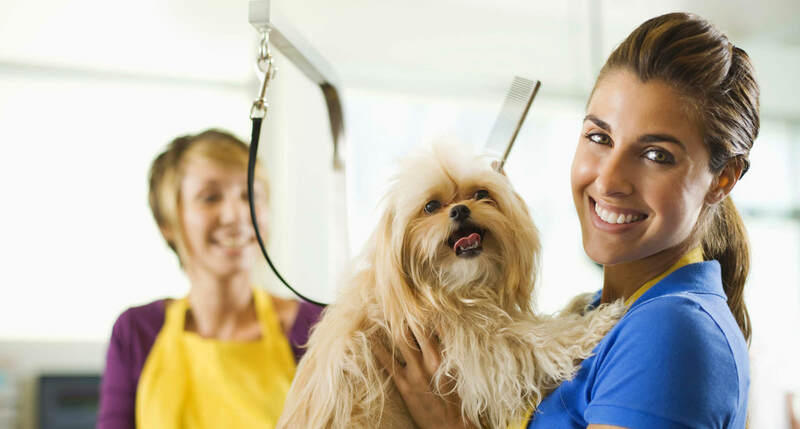 Precious Paws Pampering offers routine general cleansing, medicated and oatmeal baths. 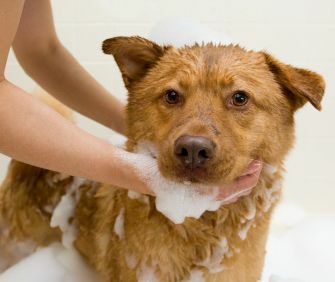 Following a bath all pets are towel dried and finished up with a blow-dry. Nails are clipped and filed, sanitation is completed, and their ears are cleansed. Besides becoming a cleaner pet, this process allows for the examination & evaluation of pet's overall health.